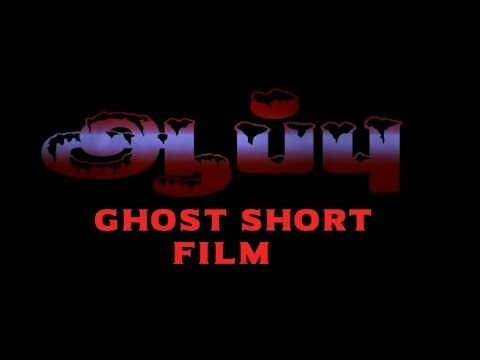 Simbu's Live Chat On Fb ..
Tamil Short Film With Amazing Twi ..
Mathi Enbathu Yaathenil ? 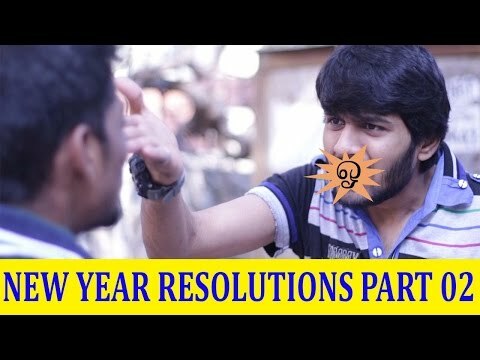 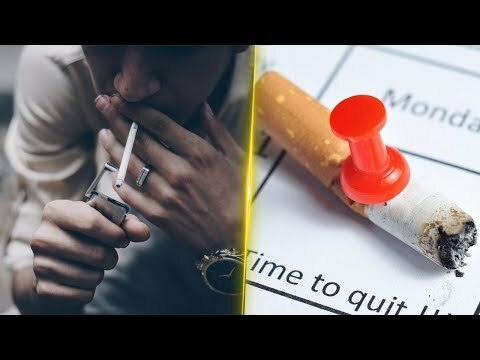 Watch T ..
New Generation Expectations Vs Re ..
Expectations Vs Reality - New Yea ..
Are You An Indian ?? 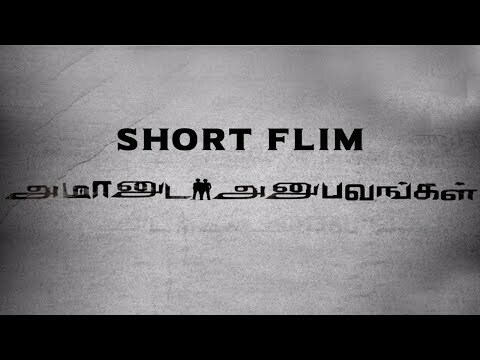 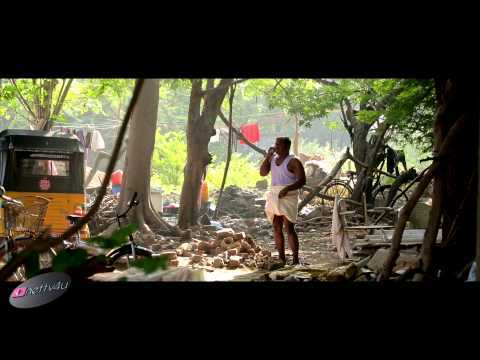 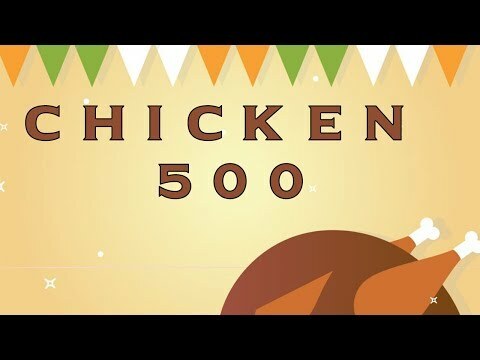 Watch This V ..
Do Not Drink To Kill - A Short Fi ..
Chicken 500 A Short Film In Tamil ..
Life Line - 10% People Stopped Sm .. 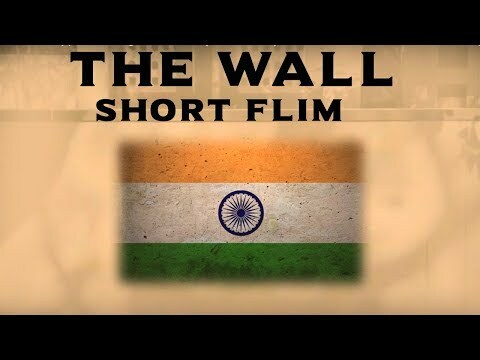 The Wall That Stopped Leaking - S ..
Amaanuda Anubavangal - Paranormal ..